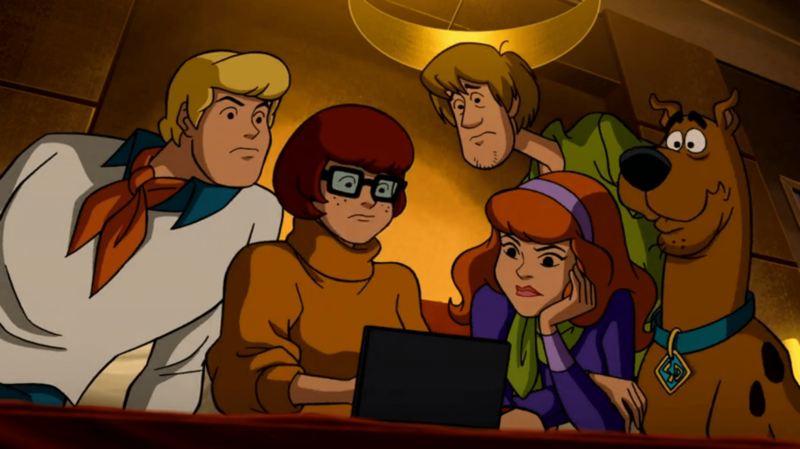 Can Daphne solve the mystery of crofting law via the Crofting Law Blog? Yesterday I blogged about proceedings that morning at the Rural Affairs, Climate Change and Environment Committee of the Scottish Parliament. They were taking evidence on the Scottish Government’s amendments to the crofting community right to buy at Stage 2 of the Community Empowerment (Scotland) Bill. I highlighted a potential issue concerning time limits being imposed upon the Scottish Land Court. Also worth a mention from yesterday’s proceedings were a few quotes from participants about the incomprehensible nature of crofting law. I am the MSP for Galloway and West Dumfries, and crofting law is a complete mystery to me. It is said that only three people understand crofting law—one is mad, one is dead and nobody can remember who the third one is. I hope that Alex and Peter will read this blog. We will try to demystify crofting law for Alex and trust Peter will come to realise that our three main bloggers are not mad, dead or unmemorable! This entry was posted in Crofting Community Right to Buy and tagged Alex Fergusson MSP, Community Empowerment (Scotland) Bill, Community Land Scotland, crofting community, crofting community right to buy, crofting law, mystery, Peter Peacock, Rural Affairs Climate Change and Environment Committee, Scooby-Doo, Scottish Government, Scottish Parliament on February 19, 2015 by Brian Inkster. Should the Chairman of the Land Court be hung, drawn and quartered? It would be unusual to penalise the Chairman of the Land Court! The Rural Affairs, Climate Change and Environment Committee of the Scottish Parliament were today taking evidence on the Scottish Government’s amendments to the crofting community right to buy at Stage 2 of the Community Empowerment (Scotland) Bill. Eilidh Ross MacLellan will be looking at the relative crofting provisions in a little more detail in a future blog post. In the meantime I will just draw your attention to a particular highlight from today’s proceedings. It was pointed out that Section 92 of the Land Reform (Scotland) Act 2003 allows the Scottish Land Court four weeks from the hearing date to give its reasons in respect of a valuation appeal. A proposed amendment will extend that period to eight weeks. Should that extended timescale not be sufficient, the Land Court is to notify all parties of the date on which it will provide a written decision. What sanction is available to parties if the Land Court does not do as instructed in the legislation? No sanction is included. 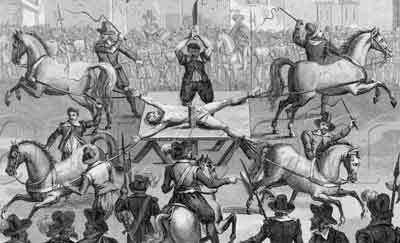 If there is no result within the eight-week period and no information about when the written statement will be produced, should my friend the new chairman of the Land Court, Lord Minginish, be hung, drawn and quartered? How the Land Court goes about its business should be in its rules and regulations. If it is in the bill, nothing will be able to be done about it if it goes wrong. It will just cause a legal problem that will go into the courts and stay there. Hopefully the Scottish Government will endeavour to avoid such legal problems. It was decided to ask the Minister about this one. I trust Lord Minginish will not be in jeopardy of any penalties, especially of the medieval variety, by the time the Bill becomes an Act. This entry was posted in Crofting Community Right to Buy and tagged Chairman, Community Empowerment (Scotland) Bill, crofting community right to buy, Derek Flyn, Land Court, Land Reform (Scotland) Act 2003, Lord Minginish, Rural Affairs Climate Change and Environment Committee, Scottish Government, Scottish Land Court, Scottish Parliament on February 18, 2015 by Brian Inkster.